Join Alma Spiritual Workshops and Sherene Vismaya Schostak on the Eve of Halloween (October 30) for an intention setting and tarot ritual to promote spiritual exploration and growth. Historically, Halloween, known as the “witch’s new year,” signifies the end of the harvest season and is a time of renewal and spiritual intention setting. This year, October 30 falls on the waxing Pisces moon, and is a good time for removing the veil between worlds which is already extremely thin. The messages we receive now will take us into the powerful New Year with Jupiter in Scorpio bringing the deepest levels of healing, rebirth and riches on all levels. The event begins at 6:00 PM with networking and tea. Please arrive by 6:30 PM when we’ll begin with a meditation to bring ourselves into the intention setting and ritual aspect of the evening and the sacred circle. 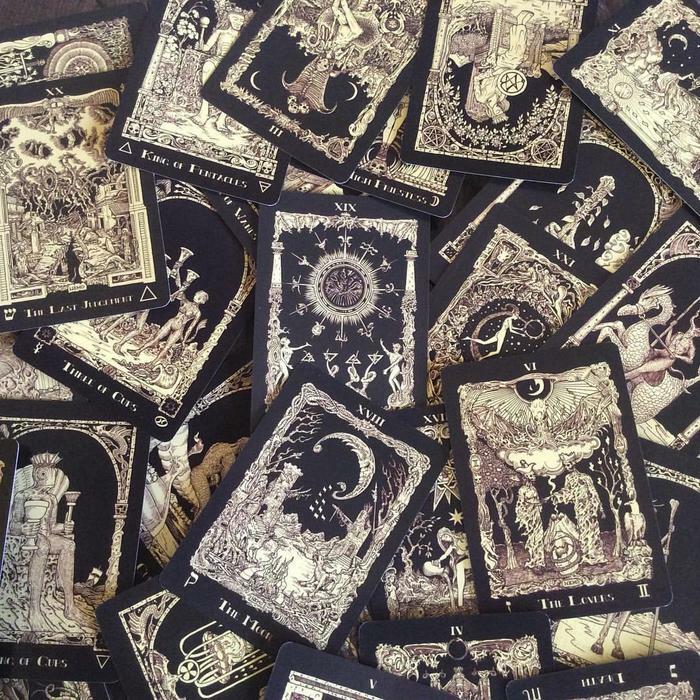 The event will end with individual tarot card readings to further illuminate our new intentions. Alma Spiritual Workshops aim to bring San Franciscans back to a place of deep connection with ourselves, each other, and the natural world around us. By exploring different spiritual modalities and practices like meditation, astrology, breathwork, reiki, herbology, tarot, and numerology, the monthly workshops offer a peaceful space for San Francisco’s spiritual community to come together to restore, connect, and grow.